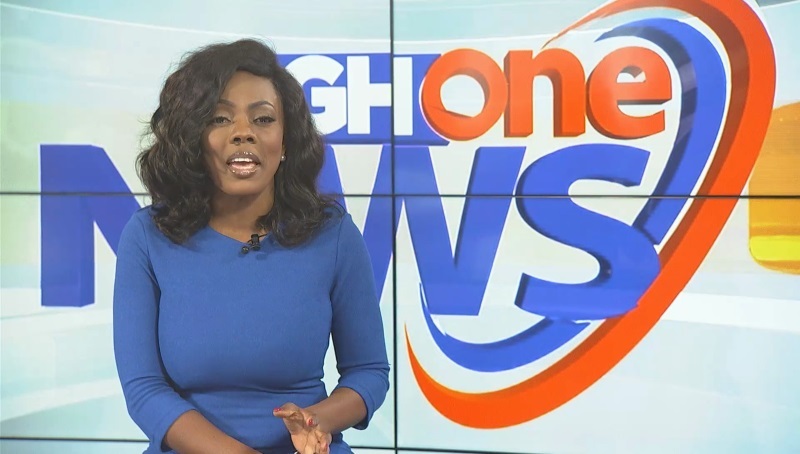 GHOne Television will launch its news programme Monday night with the bubbly Nana Aba Anamoah as the anchor. This comes exactly one year on the day TV3 issued a statement to announce the suspension of Anamoah over a Twitter prank that went wrong. After serving one month of her indefinite suspension from hosting any show on TV3, Anamoah tendered in her resignation and ended up at GHOne. Anamoah has since been hosting the evening political talk show State of Affairs for a while now and she will add this new one to her shows at the station. According to sources close to the station, State of Affairs will be an integral part of the evening news going forward. 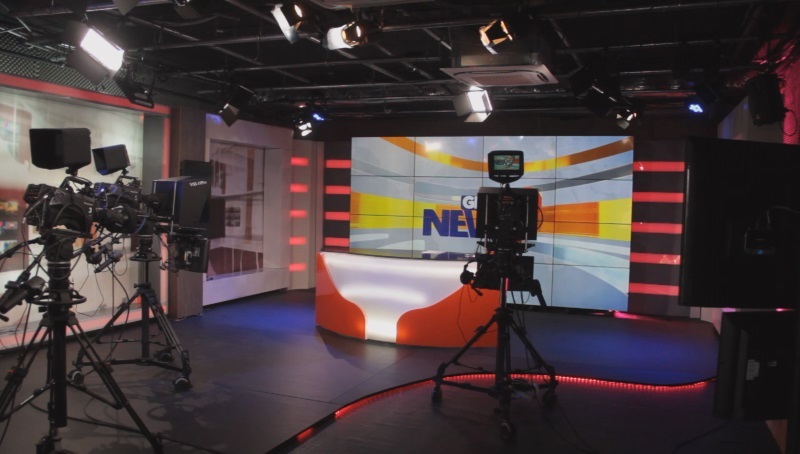 Over the last week the Accra Ridge based EIB Network owned station has been running teasers on the channel to indicate that they will soon commence a daily evening news programme and Graphic Online can confirm it is scheduled to start tonight. 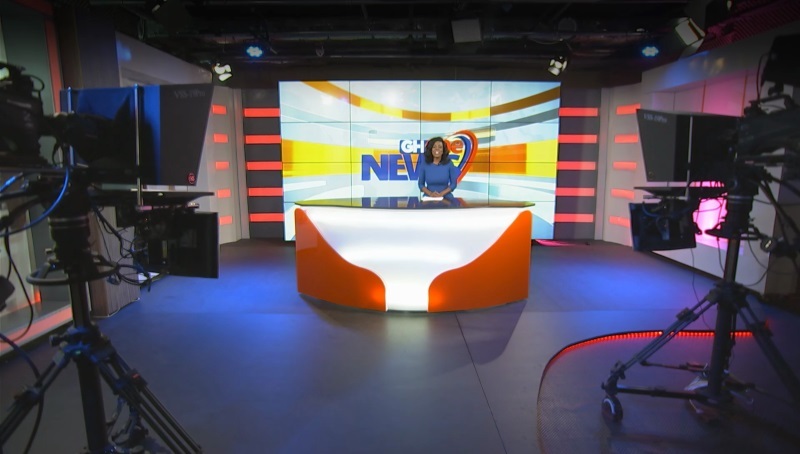 On his part, the General Manager of Television at EIB, Astus Kwasi Ahiagble said they would ensure they deliver compelling news for their viewers. Although he was reluctant to give away much information, he indicated that the GHOne News Tonight will rely heavily on the EIB Network nationwide for local news and information. Make a date from first Monday in October as Nana Aba Anamoah brings you GHOne News Tonight on GHOne TV.